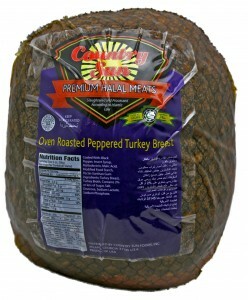 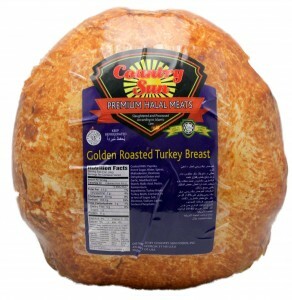 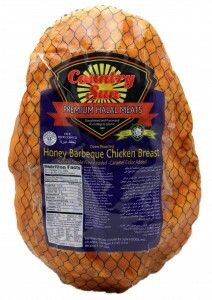 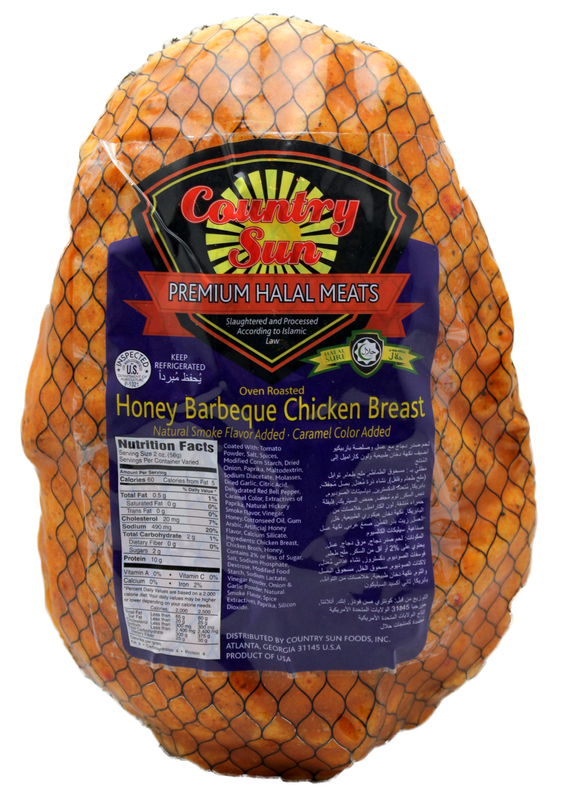 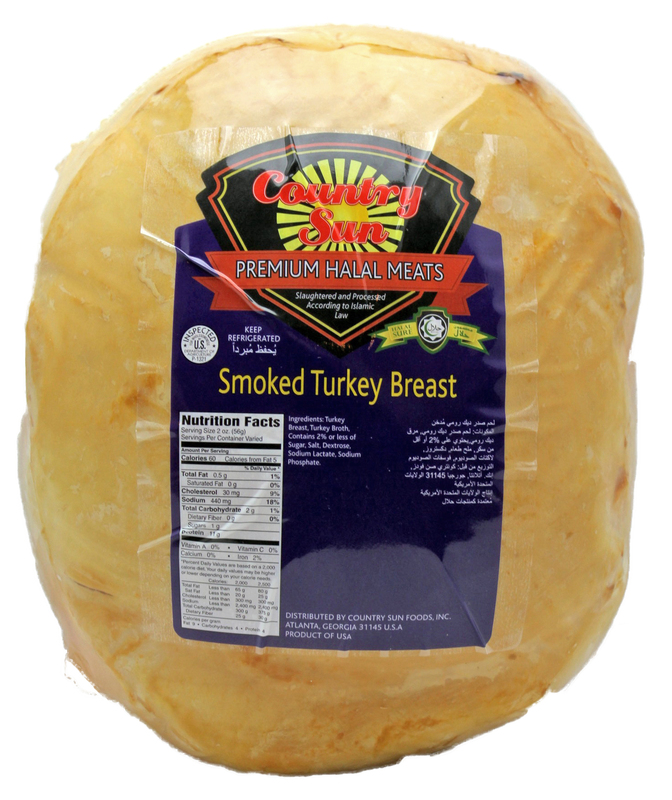 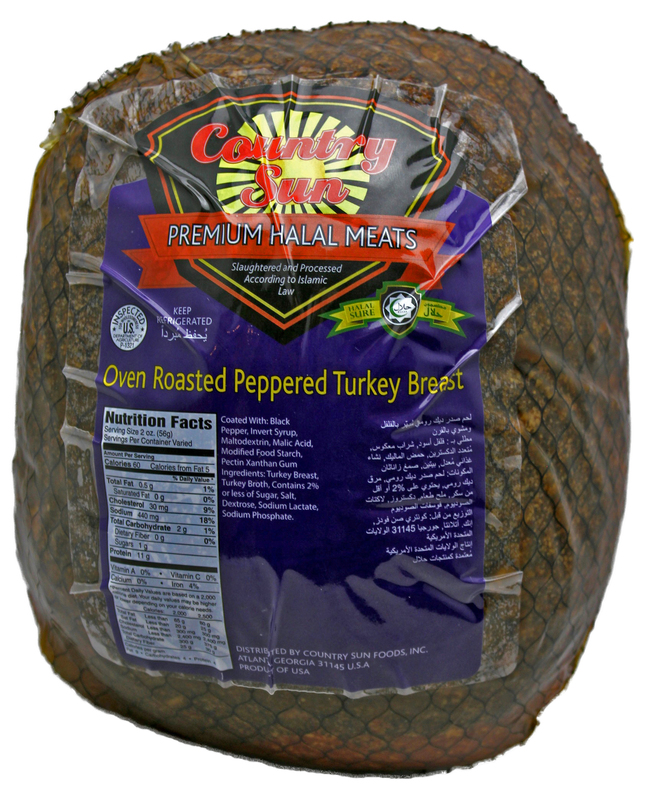 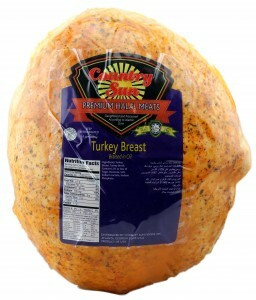 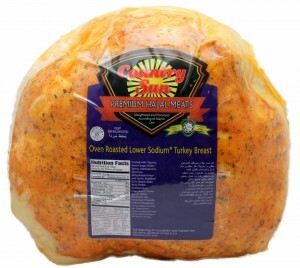 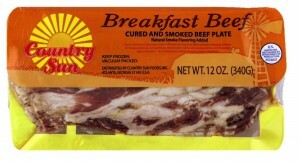 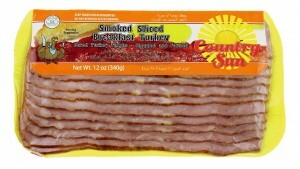 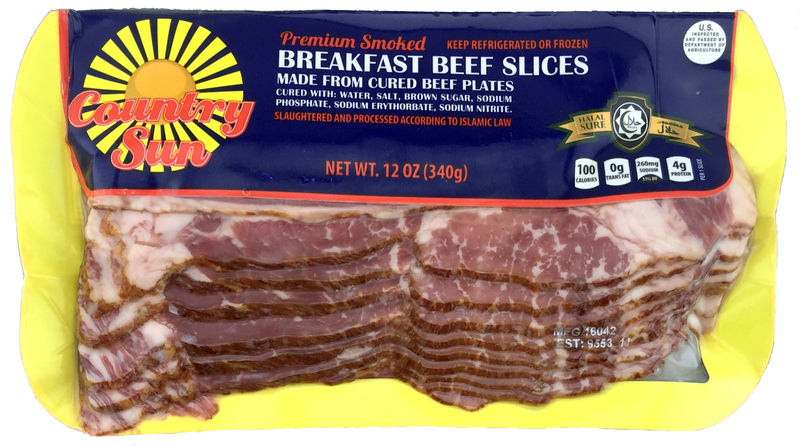 Country Sun Foods is committed to provide our consumers with the very best when it comes to higher quality choices. We understand the growing demands for better, safer and delicious foods that meet the needs of savvy consumers like yourself. That's why we guarantee with our quality products that you will find the perfect meal solutions for yourself and your loved ones. 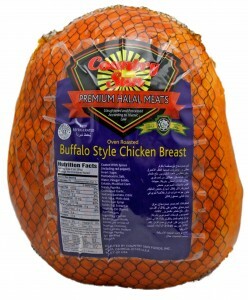 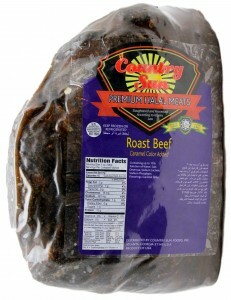 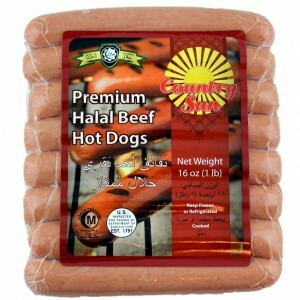 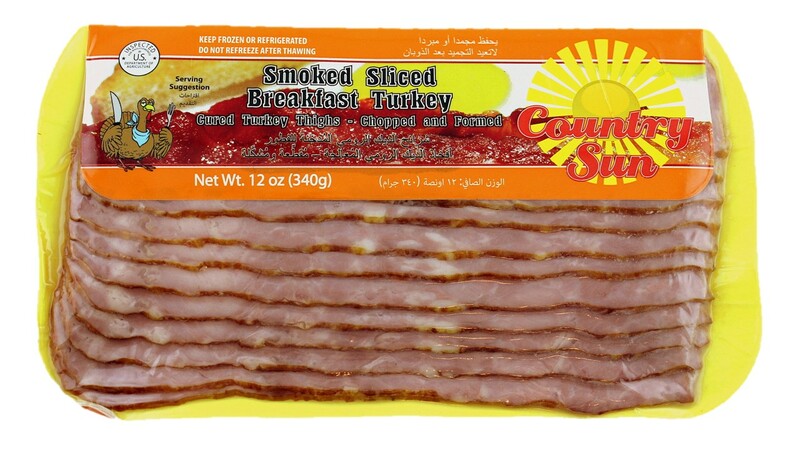 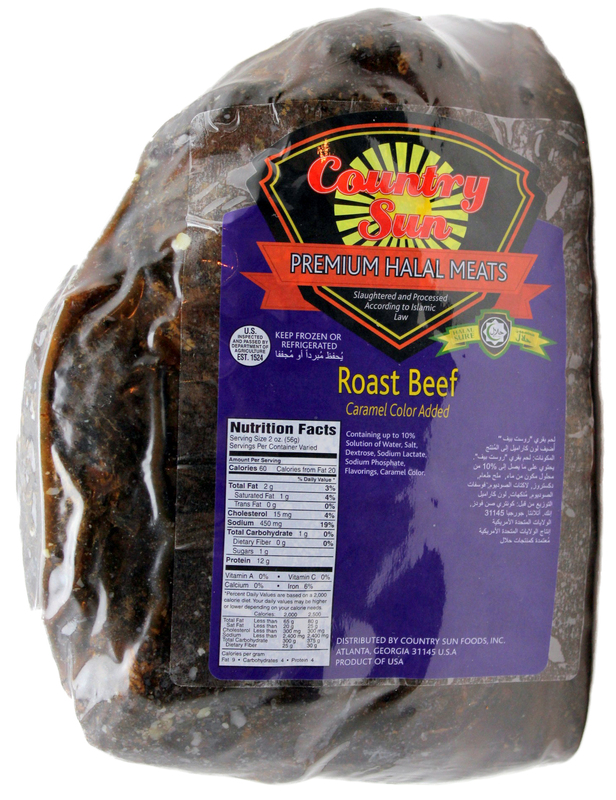 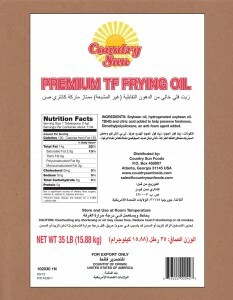 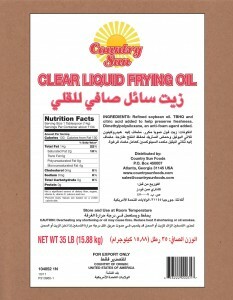 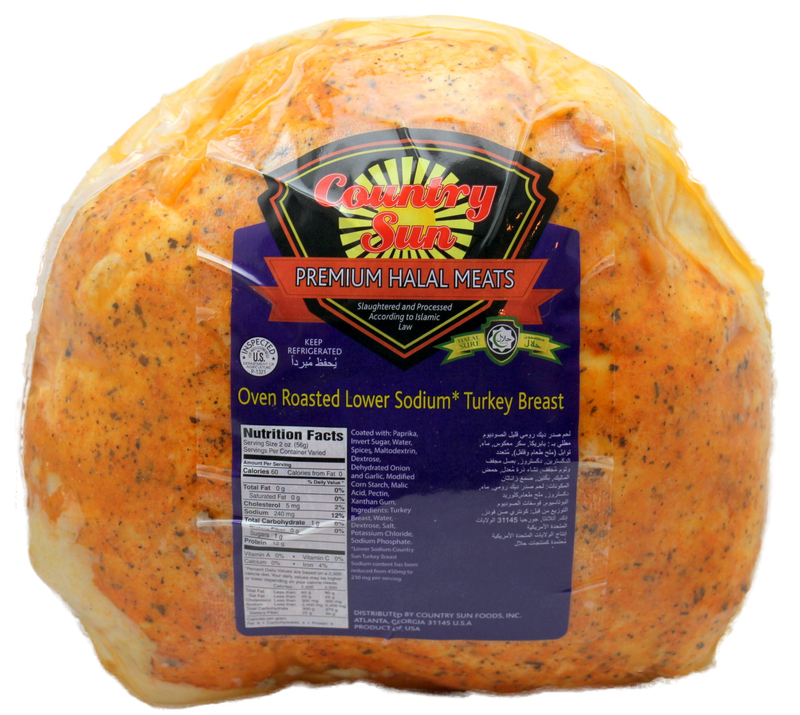 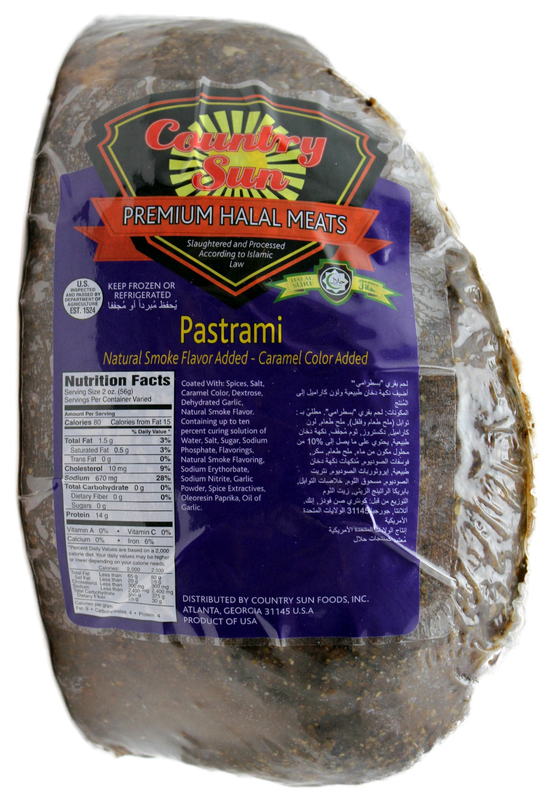 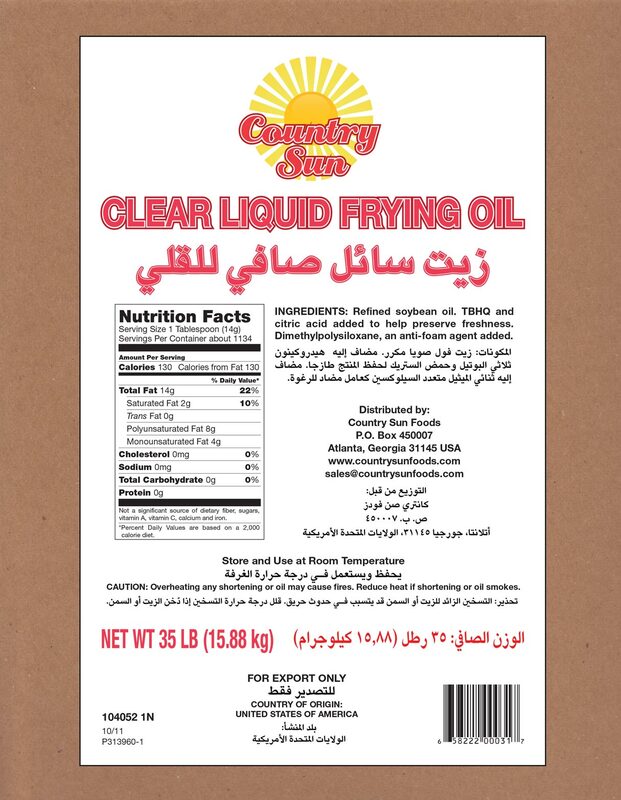 Country Sun Foods provide foods that are allowed under Islamic dietary guidelines. 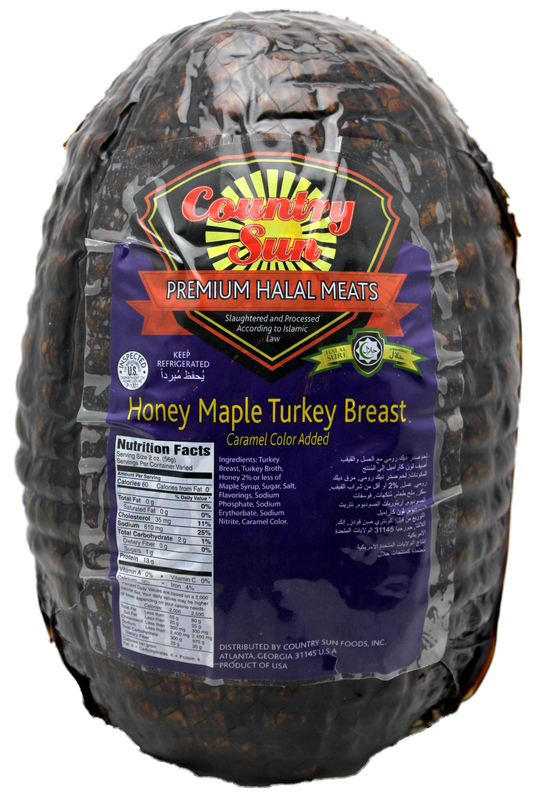 Our animals are well cared for and treated with respect before, during and after preparation. They are humanely prepared for your consumption. 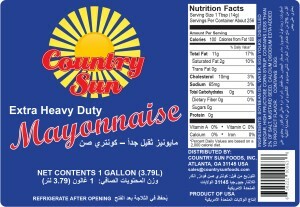 Country Sun products are distributed all over the world. Our customers include Food Service Distributors, Franchisee and Independent Restaurant Stores, Grocery Stores, Retail Distributors, Airline Catering, Pharmacy’s and Health Food Stores. 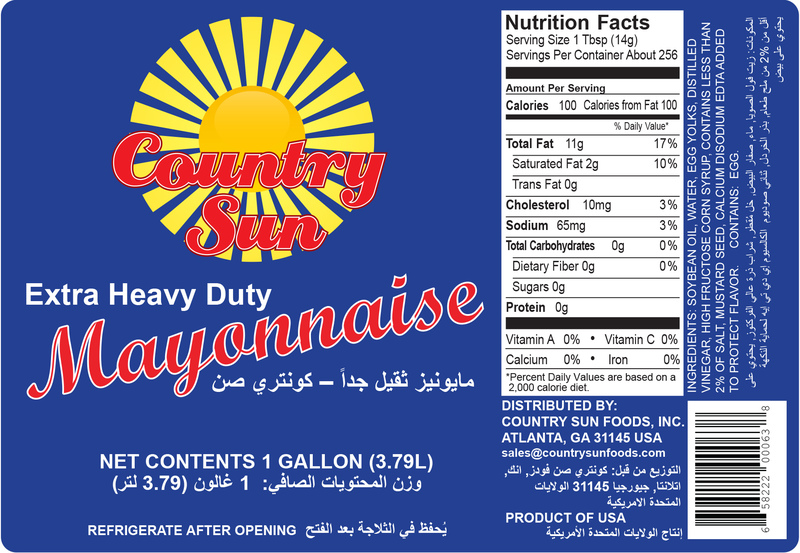 Country Sun Foods is family owned and has been in business for over 30 years in over 50 international markets. 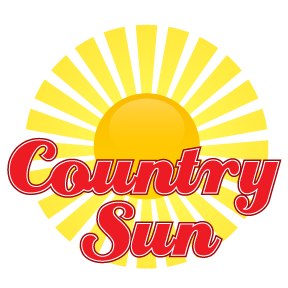 We are customer driven and committed to offering our customers the very best in terms of service. 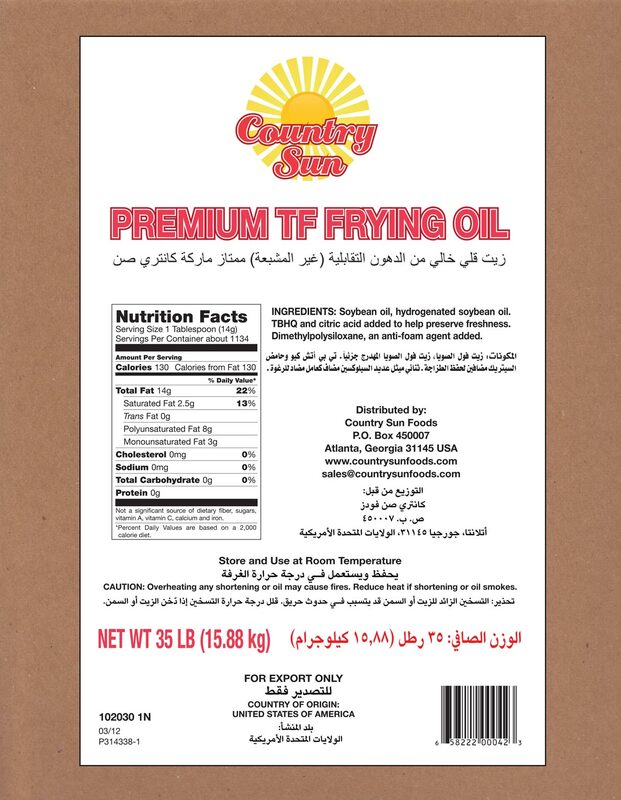 We work international hours to ensure that we are able to attend to our customers across the globe. 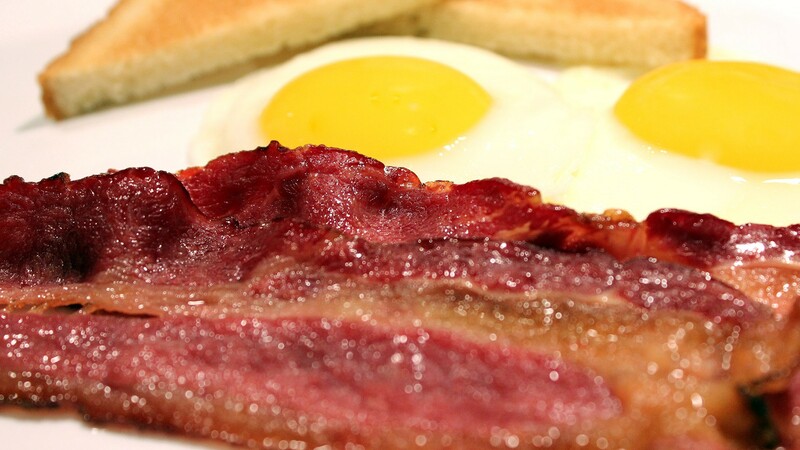 We are dedicated to offering all of our customers the most cost effective, consistent food service and logistical solutions whether by sea or by air.